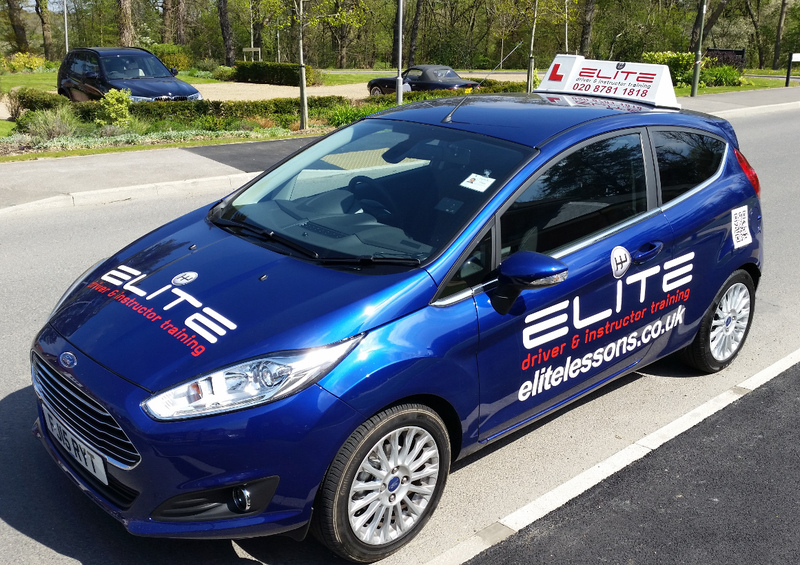 ELITE have fully qualified instructors covering Camberley, Woking and all surrounding areas. They have all lived and been teaching in the area for years, so know the best roads and areas to take you to for lessons, as well as the routes that the examiners at Farnborough and Guildford are likely to take you on. ELITE always have great introductory offers to welcome new pupils to our school. This includes a great saving on the first 5 hours, as well as great on-going offers on further block purchases.